CAPE CANAVERAL, Florida -- There will be a Full Moon overnight on Thanksgiving Eve, Wednesday, November 25, 2015, beginning with a moonrise over the Atlantic Ocean at 5:37 p.m. Eastern Standard Time (with a few minutes of variation depending on your exact location). The Full Moon will technically be 99.7% full at 12:29 a.m. on Thanksgiving morning before it sets at 7:23 a.m. on Thursday, November 26, 2015. 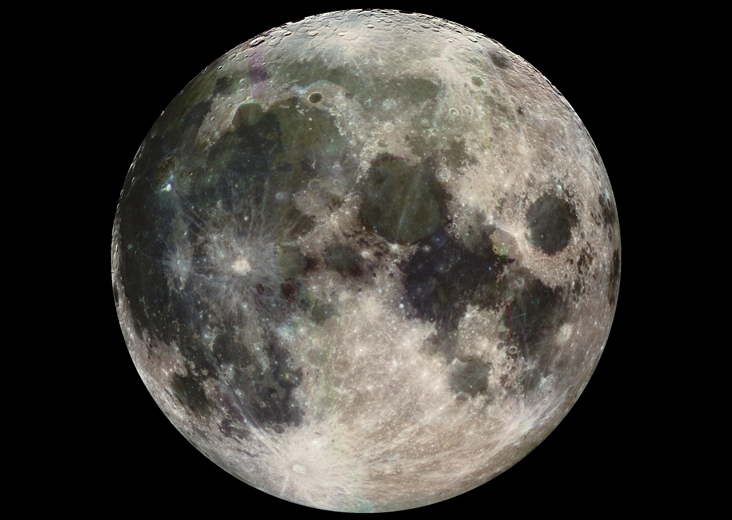 A Full Moon in November has seasonal names such as a "Beaver's Moon" or "Frosty Moon." For those planning a moonlit stroll along the beach on the U.S. East Coast, this Full Moon brings along with it a 4.5-foot Atlantic Ocean high tide that will occur around 7 p.m. on November 25, with a few minutes of variation depending on your exact location. Another 4.8 ft. high tide will occur around 7:35 a.m. on Thanksgiving morning.